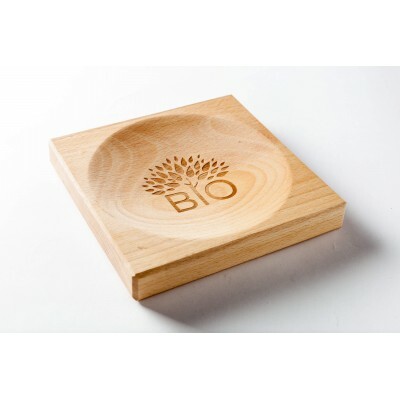 Elegantly designed wooden cash tray with bigger advertising area is an ideal match for upper class brands. 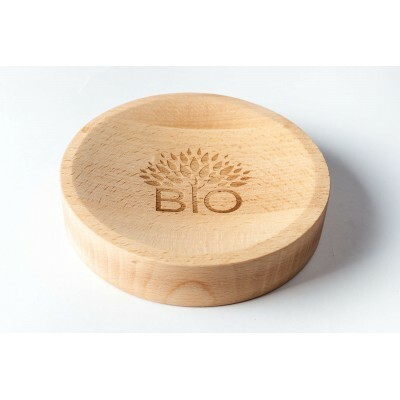 Besides, Charm cash tray is a good choice for the eco-brands helping to emphasize natural or nature-friendly specifications of the product. 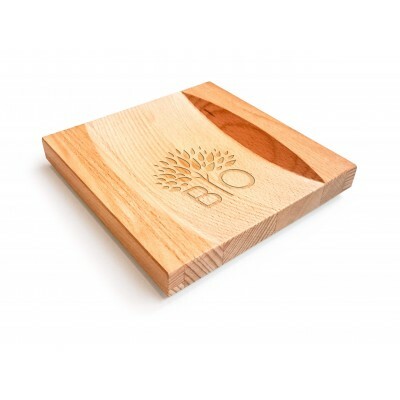 Laser engraving or pad printing located in the center or side parts of the cash tray. Price is available upon request (please send us the picture for quotation). Cash tray is made from natural beech wood. PLEASE CHECK DISCOUNTS FOR HIGHER QUANTITIES!